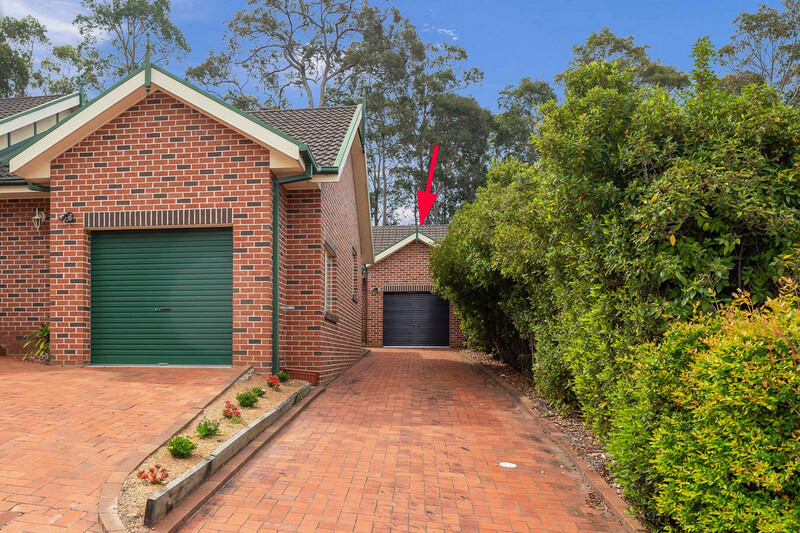 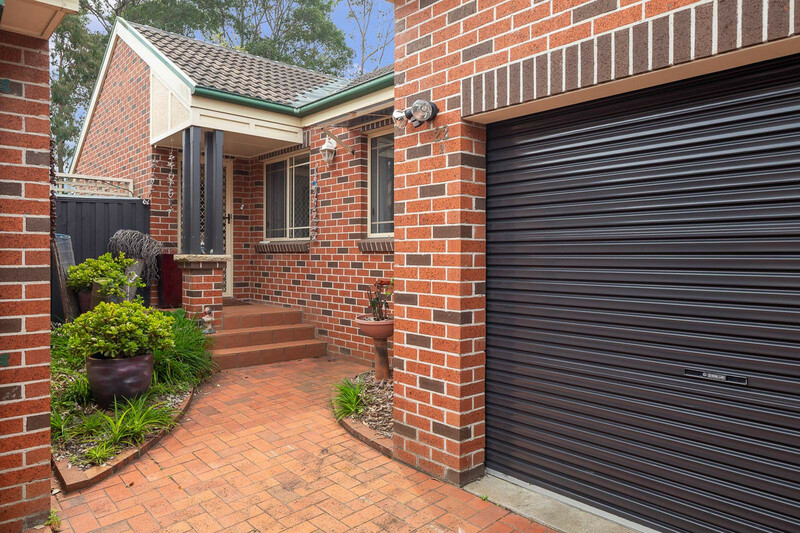 The only thing this well-built single level brick home shares is the land it is set on with a separate driveway and no adjoining walls or common areas. 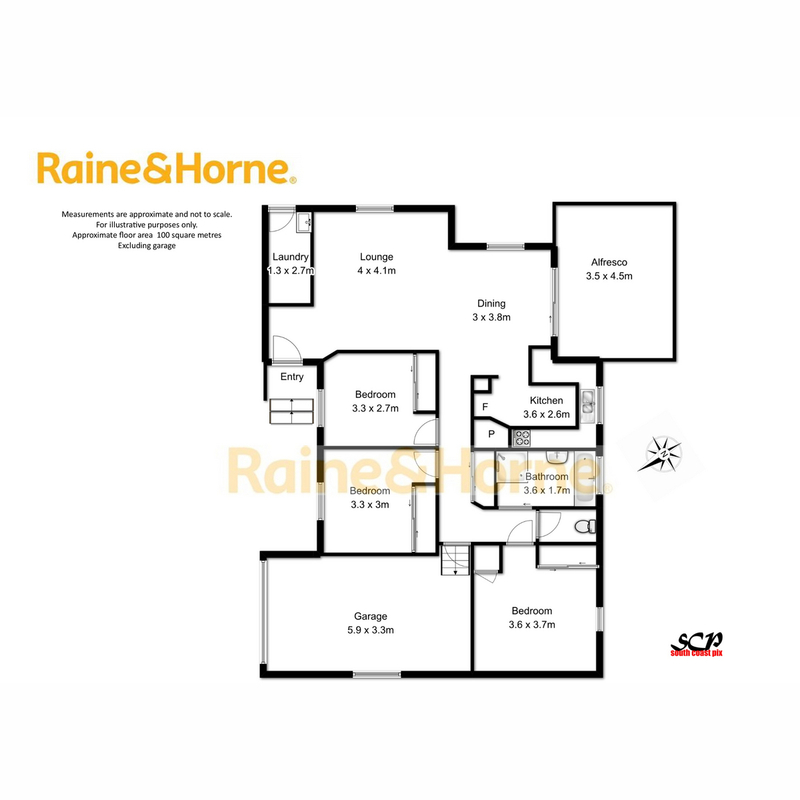 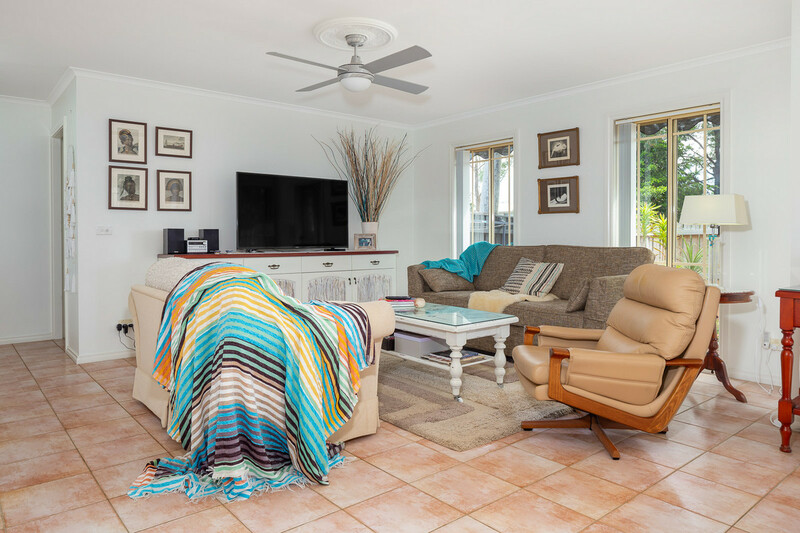 If downsizing is what you have in mind but you want to avoid crowded complexes and strata fees, then this home couldn’t be more perfect for you. 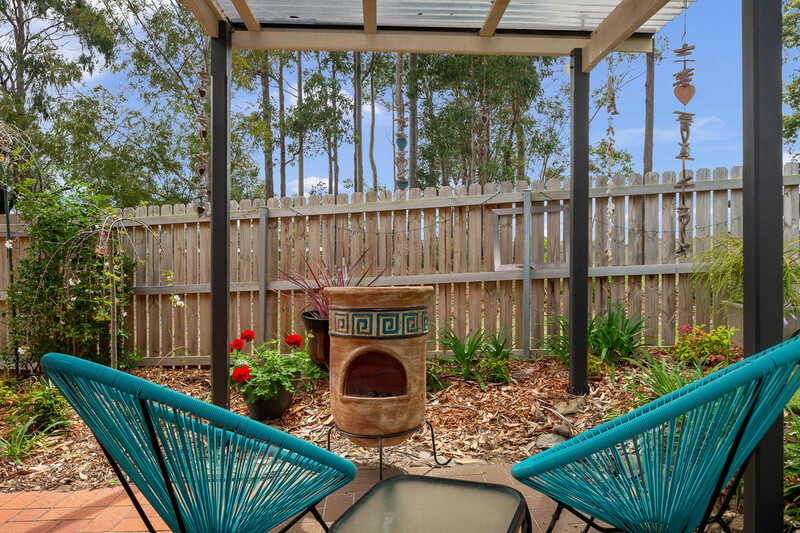 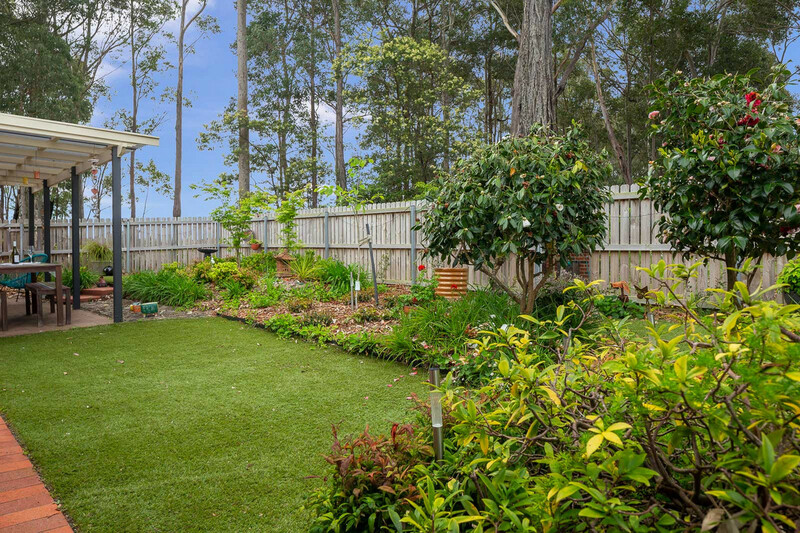 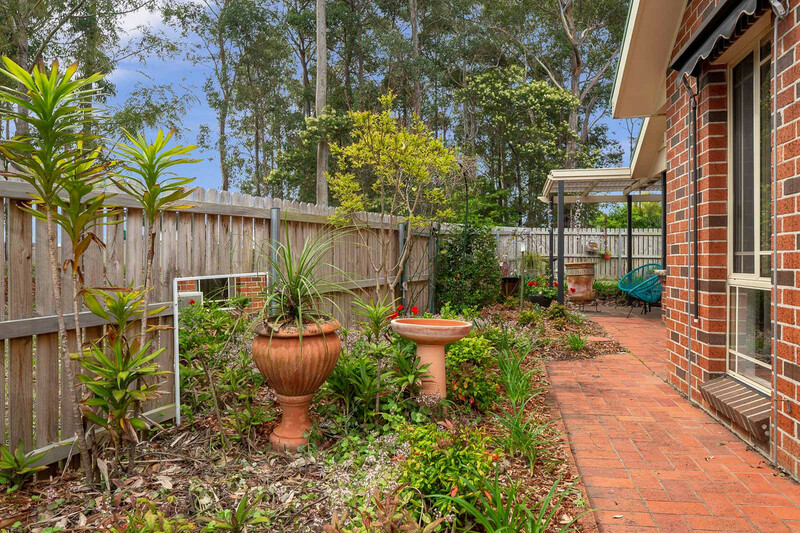 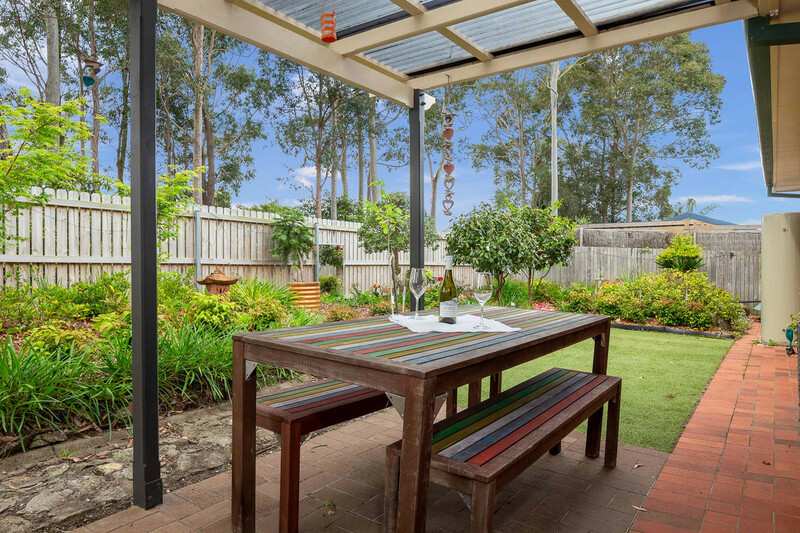 Set at the rear of the block backing onto a reserve, privacy is a feature you will love especially when entertaining in the alfresco area surrounded by beautiful low maintenance gardens with not a blade of grass to mow! 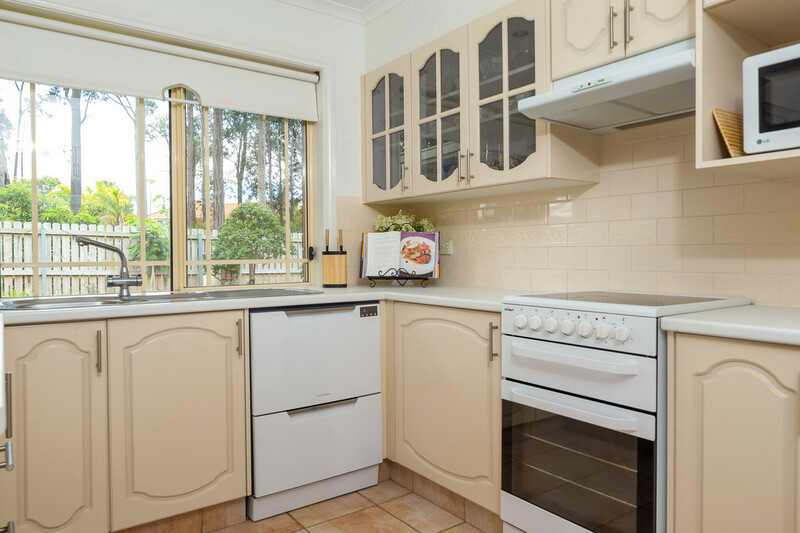 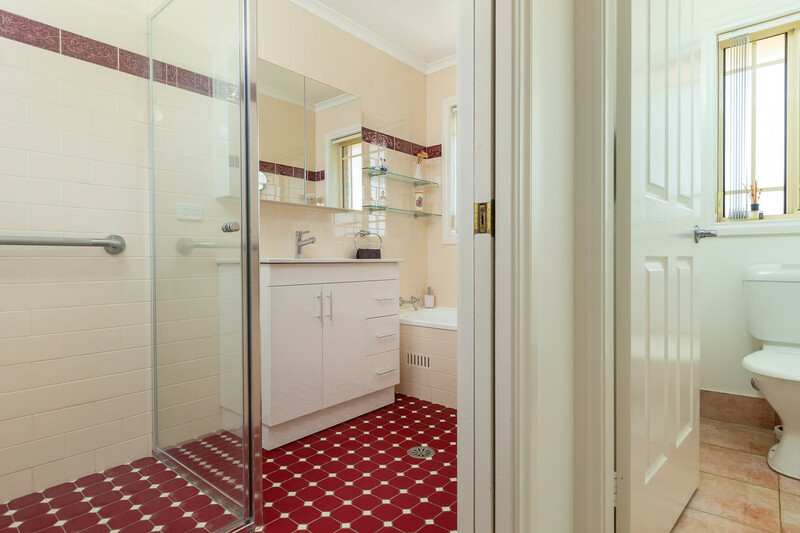 An excellent design with internal access, open plan living and a kitchen with updated appliances, you will feel comfortable here and be able to relax knowing you can easily manage it all. 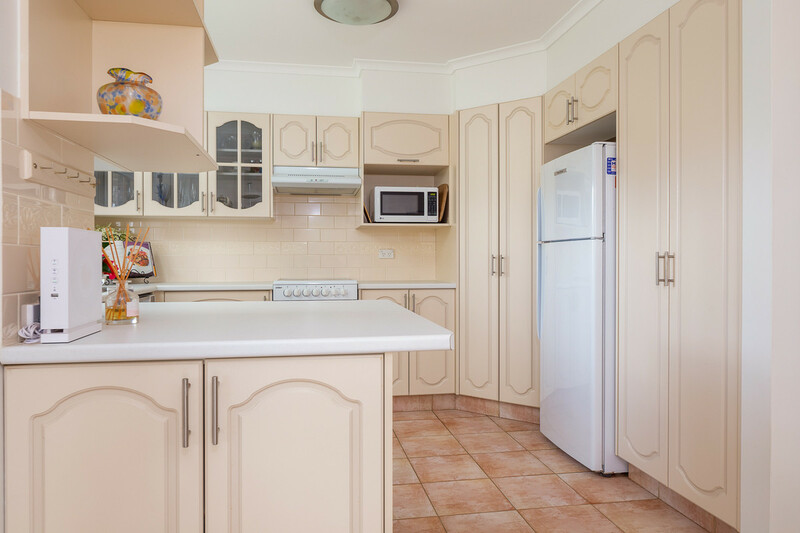 This immaculate property has been updated by my vendor over the last couple of years so you won’t have to lift a finger. 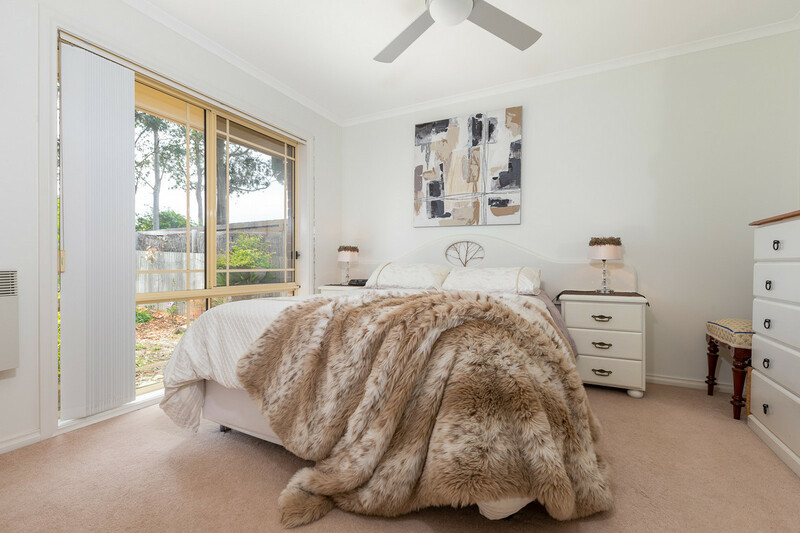 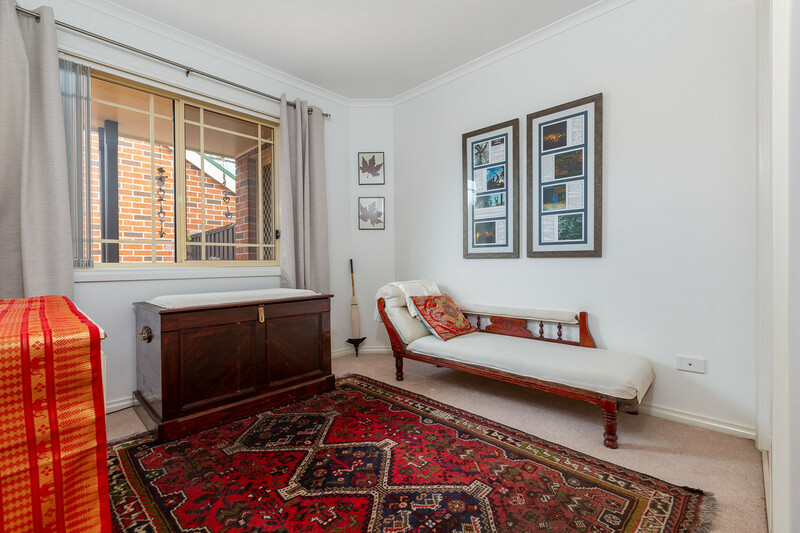 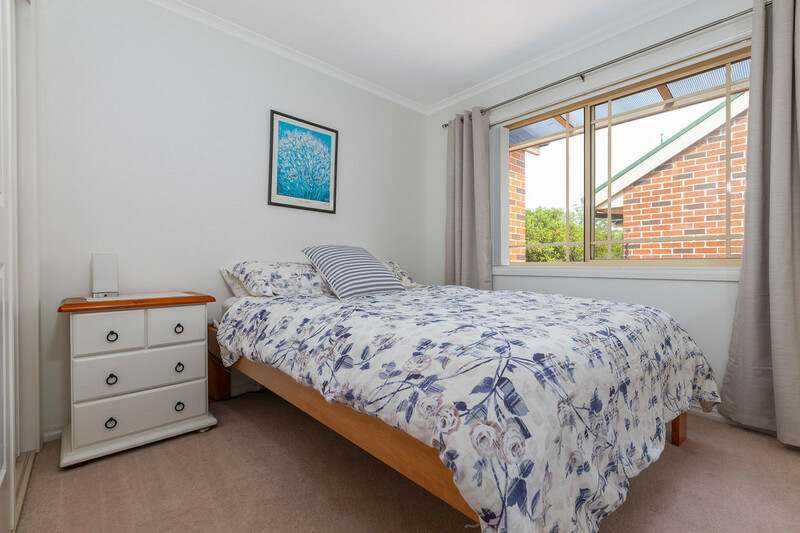 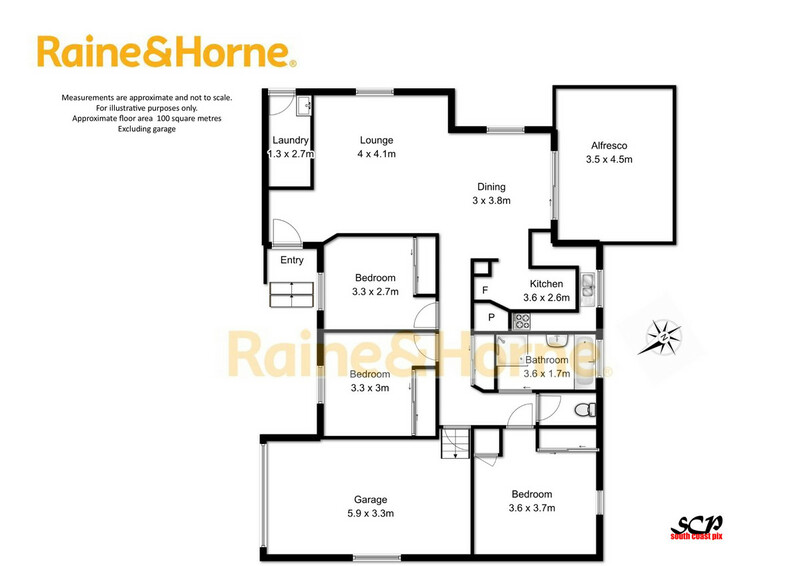 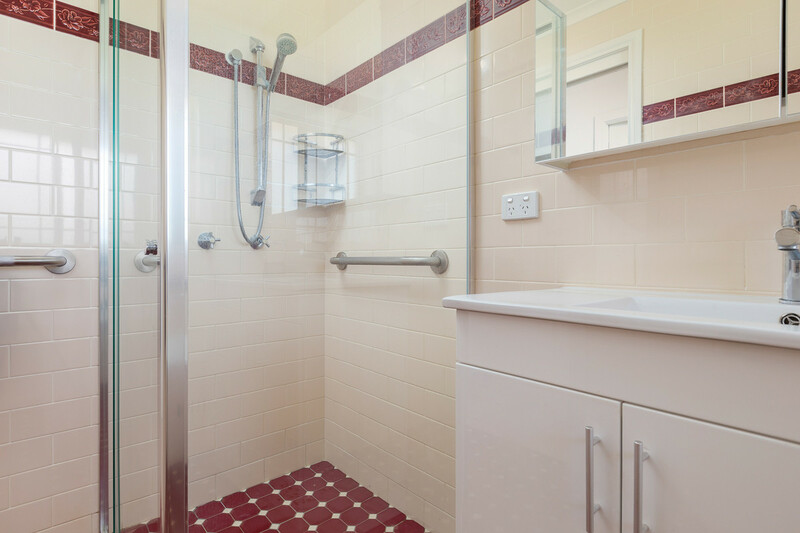 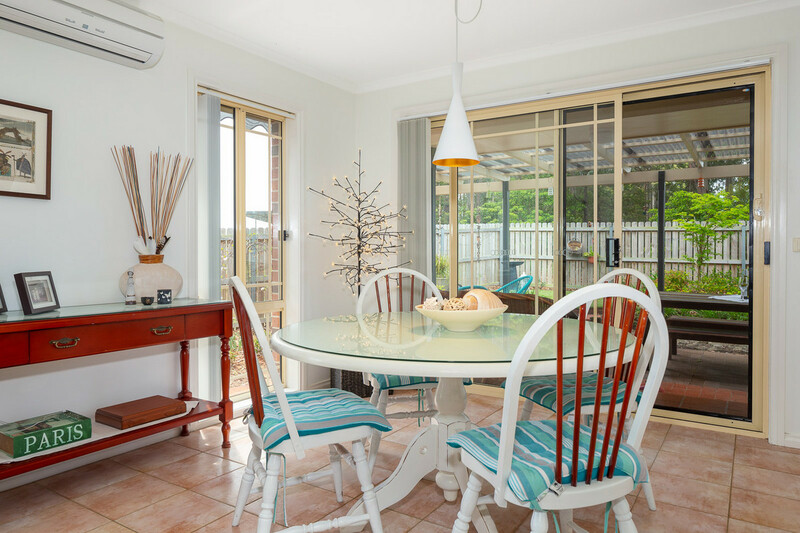 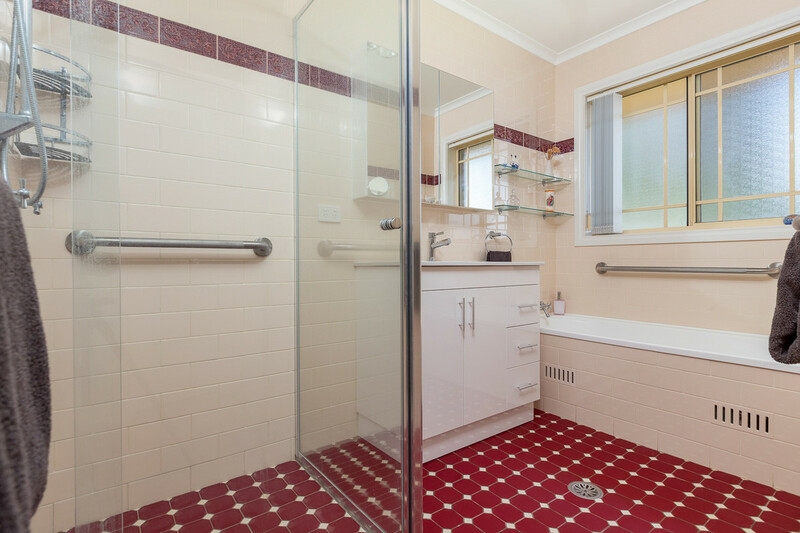 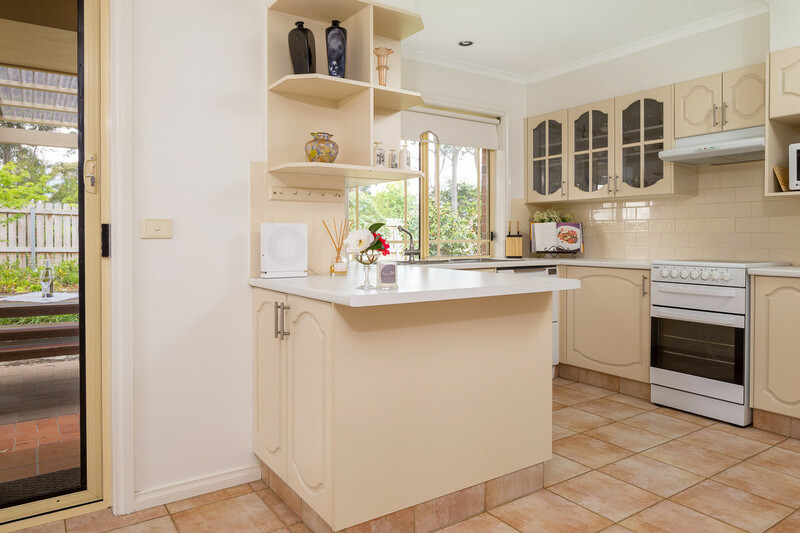 Call me today to arrange your inspection and make your life easy in popular Sunshine Bay.